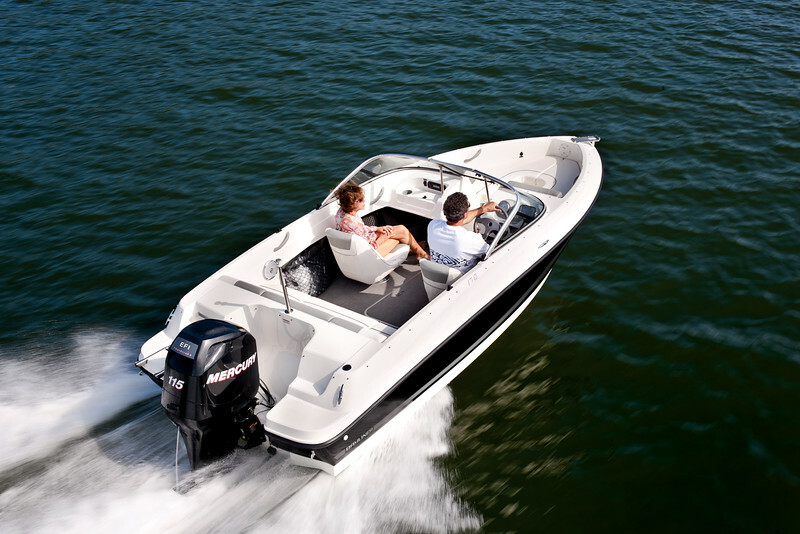 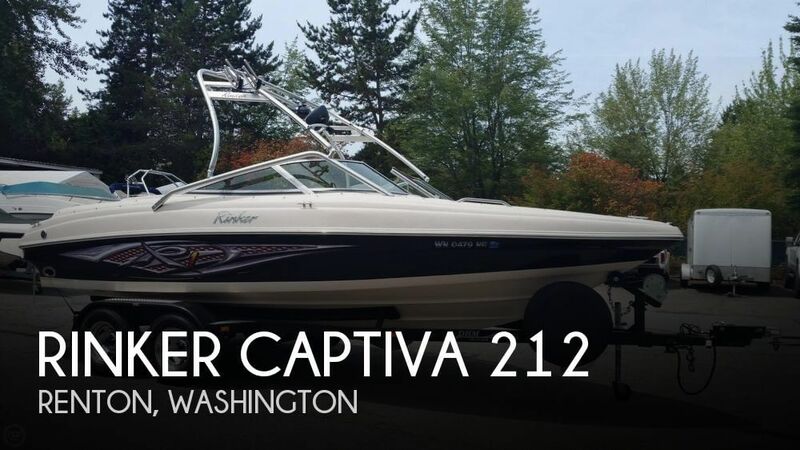 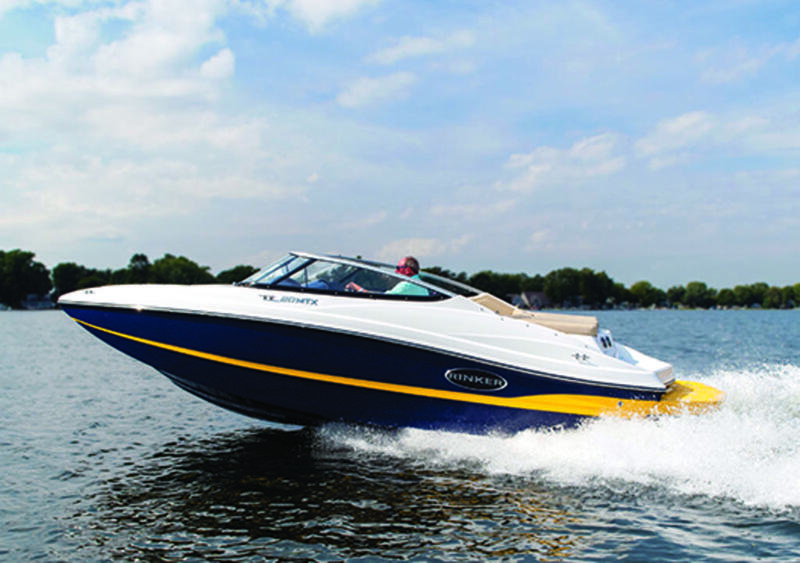 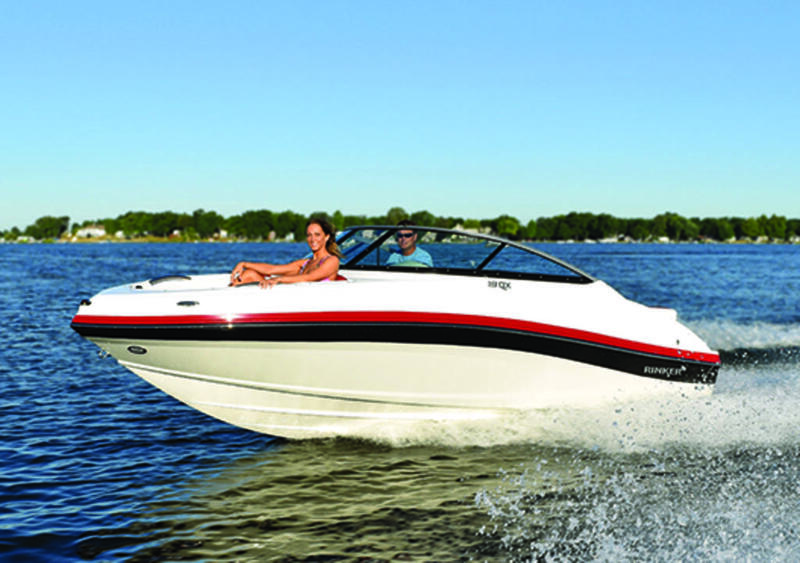 ITEM IS LOCATED AT DOCKSIDE MARINE CENTRE LTD. -- The Captiva 246 is available in three dynamic configurations; the base model bowrider, the R2, and the Cuddy. 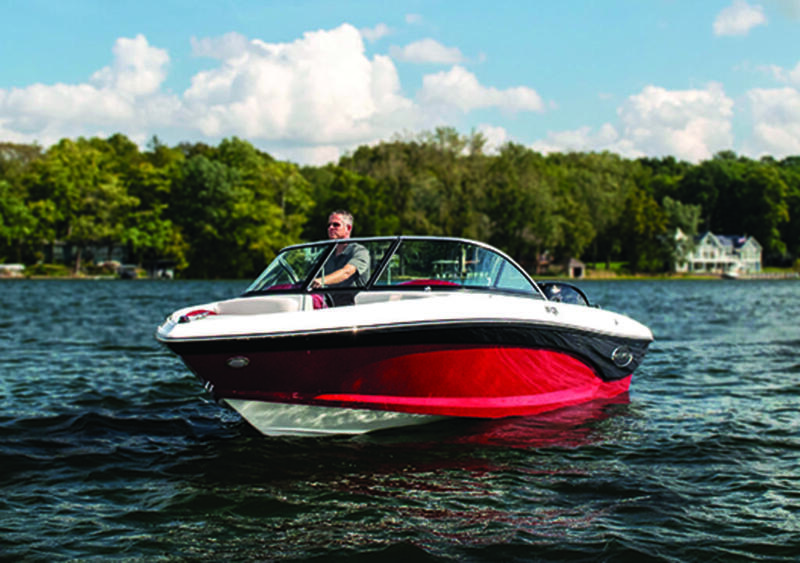 The R2 model is destined for serious wakeboarders and skiers while the Cuddy provides overnight enjoyment. 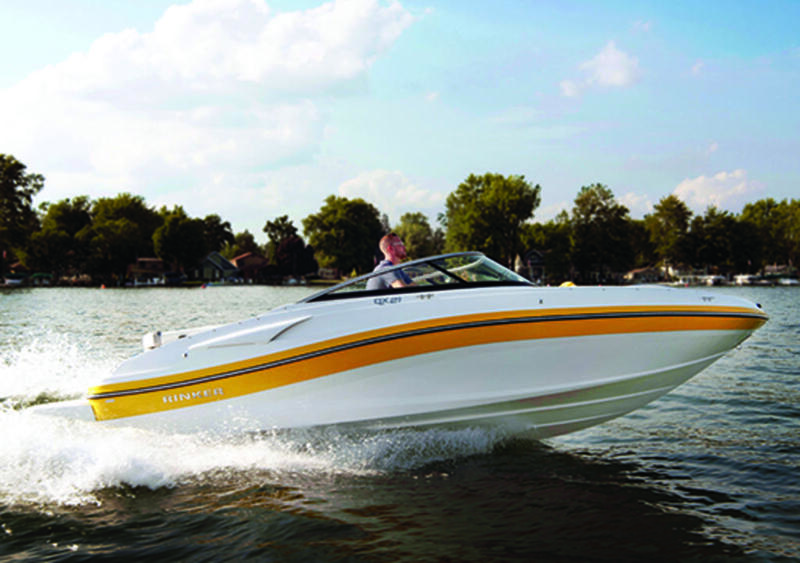 All three models have a huge a cockpit lounge area and active transom amenities.